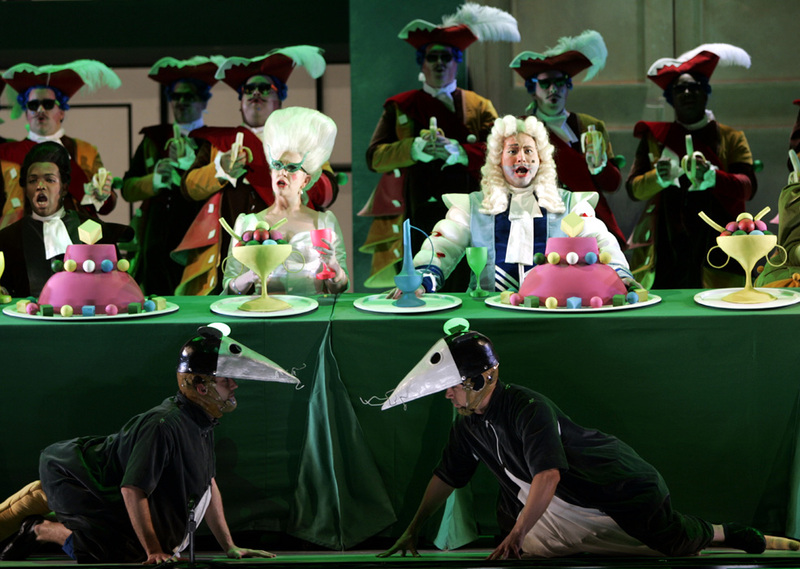 Seattle Opera is holding auditions for our upcoming production of Rossini’s La Cenerentola, directed by Joan Font and choreographed by Xevi Dorca. The production, which originated in Barcelona, opens on January 12, 2013, and runs through January 26, 2013. Dancers in La Cenerentola will play the rodents who facilitate the union of Cinderella with the Prince. We are seeing dancers trained in contemporary and ballet dance. All positions are paid, and daytime availability for rehearsals is required. The show begins rehearsing on December 12, 2012. Auditions will be Monday, October 15, 2012. For more information and to sign up, please phone Paula Podemski, Seattle Opera's Production Supervisor, at (206) 676-5812. I surprised with the analysis you made to make this actual publish incredible. Magnificent activity!